Ravi Savant has urged the current board chief Ashish Shelar to set up an inquiry to look into the alleged use Bandra Kurla Complex and Kandivali grounds for commercial purposes other than cricket. 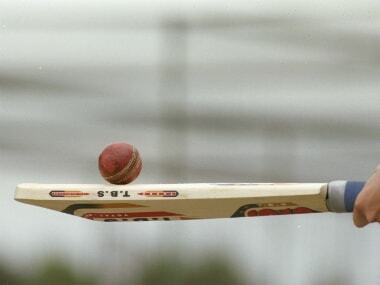 In a strongly-worded letter, former president of Mumbai Cricket Association (MCA) Ravi Savant has urged the current board chief Ashish Shelar to set up an inquiry to look into the alleged use Bandra Kurla Complex and Kandivali grounds for commercial purposes other than cricket. 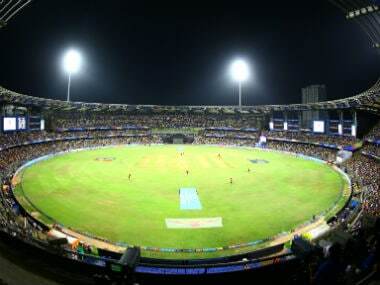 The BKC ground and the Sachin Tendulkar Gymkhana in Kandivli come under MCA and both have been granted First Class status by the Board of Control for Cricket in India (BCCI). Savant, who’s also a former BCCI treasurer, also went on question the dual role of the MCA vice president Vinod Deshpande. He asked how Deshpande, being an office-bearer, can also be the in charge of BKC’s indoor academy, going against the Lodha reforms.